The fourth biennial conference on electronic lexicography, eLex 2015, took place in Herstmonceux Castle in Sussex, United Kingdom, from 11-13 August 2015. 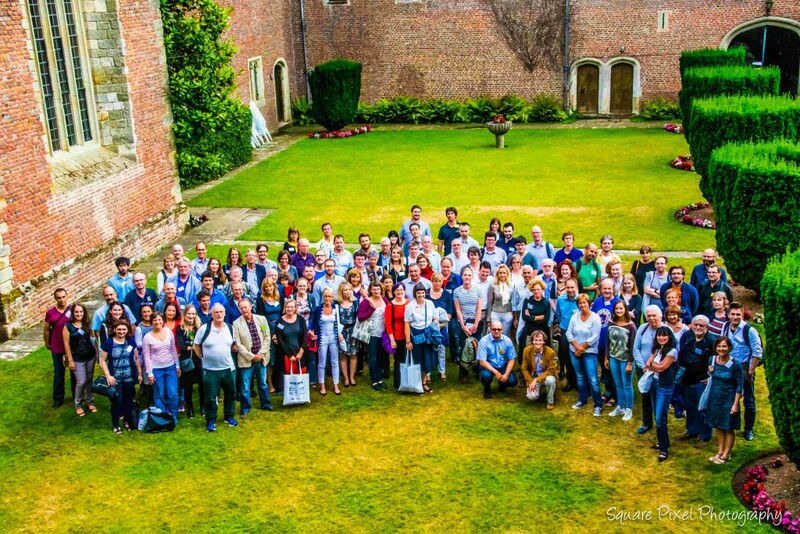 CONFERENCE PROCEEDINGS, VIDEOS AND PHOTOS ARE NOW AVAILABLE. READ REPORT ON THE CONFERENCE BY ILAN KERNERMAN. We would like to thank the sponsors, keynote speakers, presenters, reviewers, and all the participants for making the conference such a success. In todayʼs knowledge and information society the lexicographic landscape is more heterogeneous than ever. 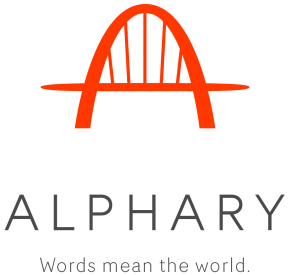 Can stand-alone resources compete with multifunctional, multilingual lexicographic portals and web services, customized to the preferences and profile of individual users? This issue creates the need for elaboration of new methods and standards for linking different kinds of mono- and multilingual lexical data into bigger enriched resources. The conference aims to reflect on strategies for structured dynamic presentation of linked lexical data in modern lexicographic resources. 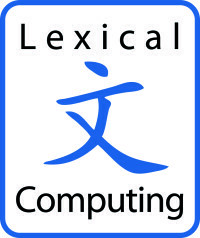 In addition to the user perspective it is important to focus also on lexicographersʼ needs in connection with lexicographic data acquisition and processing. Dictionary Writing Systems (DWSs) which are linked to different internet resources and Corpus Query Systems are an additional aspect of the theme.